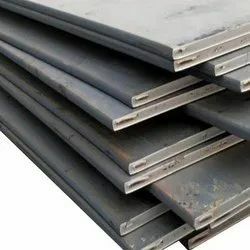 We are widely known for offering a qualitative Carbon Steel Plate. 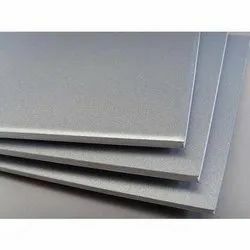 These offered products are fabricated by making use of supreme quality required basic material, procured from the distinguished vendors of the industry. 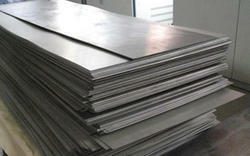 Backed a team of experts, we have been able to provide our clients with the finest Carbon Stainless Steel Plate. Developed with quality-tested basic material and components, these plates are ideal to be used in the fabrication of boilers in industries such as shipbuilding, petrochemical and manufacturing. Furthermore, we have made the offered products available in different sizes and specifications suited to the divergent demands of the clients. 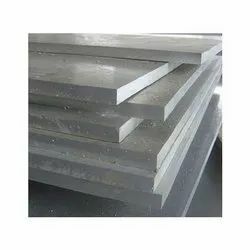 Looking for Carbon Steel Plate ?